We are all entitled to the same rights under the Universal Declaration of Rights (UN 1948). In poor, remote communities, families are unaware of their rights or how to claim them. Women and children are especially vulnerable. United Purpose helps teach communities how to access the basic services they are entitled to, to ensure equality within their community and to hold their power holders to account. We work to prevent child trafficking and exploitation. Women are more vulnerable to poverty and don’t have the same opportunities as men. 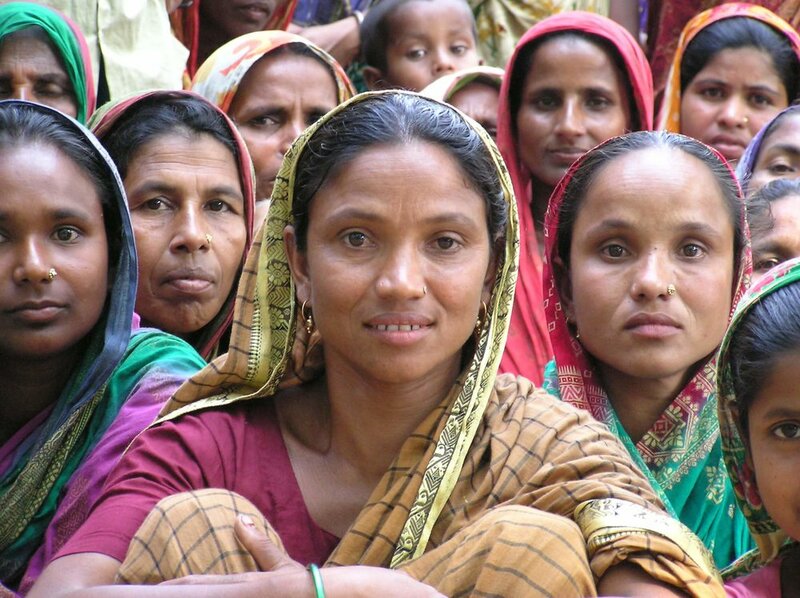 We’ve established women’s business centres in Bangladesh, all managed by women entrepreneurs. They support over 10,000 members. Each entrepreneur is now an advocate who can teach and train other women.